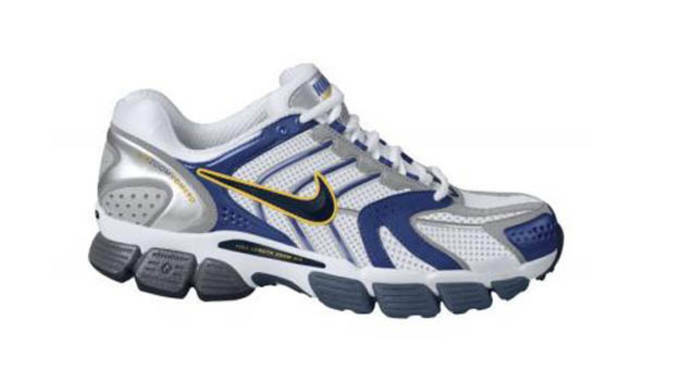 The original Nike Zoom Vomero+ boasted an internal EVA footbed for extra cushioning and comfort, a snug heel counter, and a full length Zoom Air cushioning system, mostly marketed to high volume runners with a high arch. 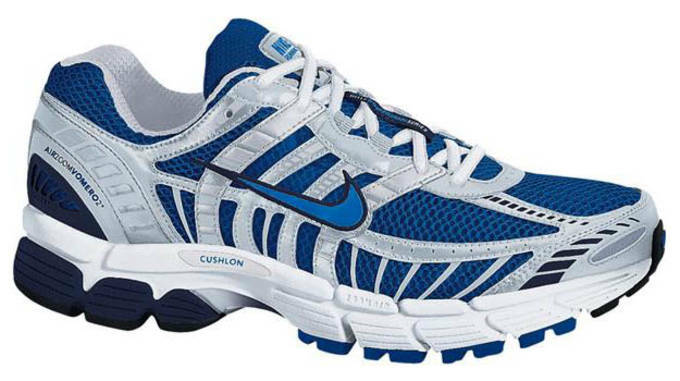 The second edition of the Vomero looks a bit faster than its predecessor, though most of the specifications remain the same as the original model. 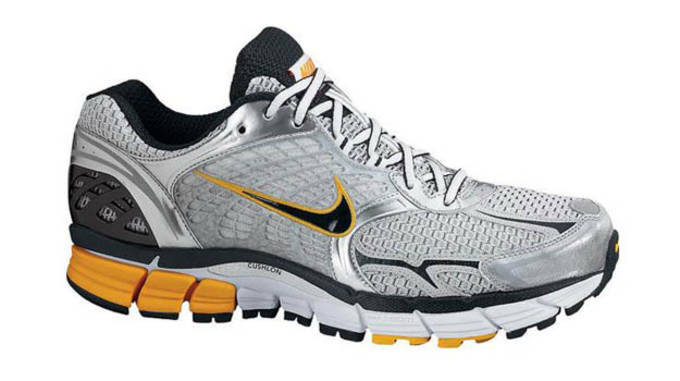 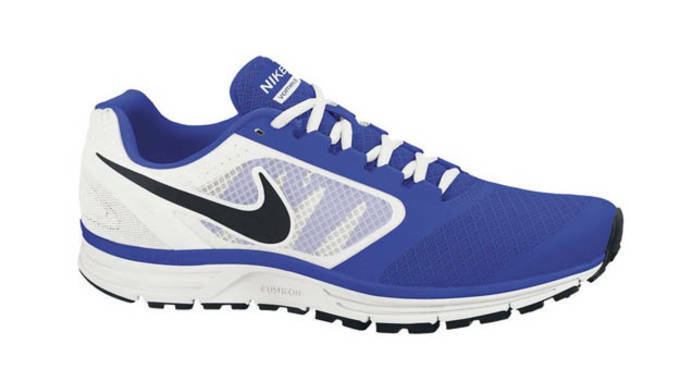 By the third rendition, Nike had solidified the Vomero as the answer for high milage runners seeking a comfortable shoe that can go the distance. 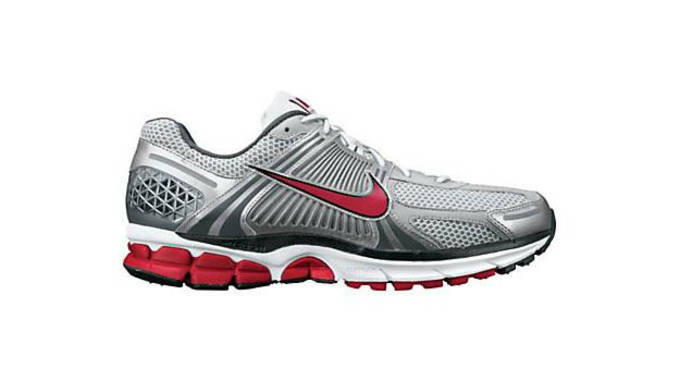 The number one ranked cushioning shoe of its time, the 4 continues to provide a soft ride for neutral to under pronators in a style similar to its predecessor. 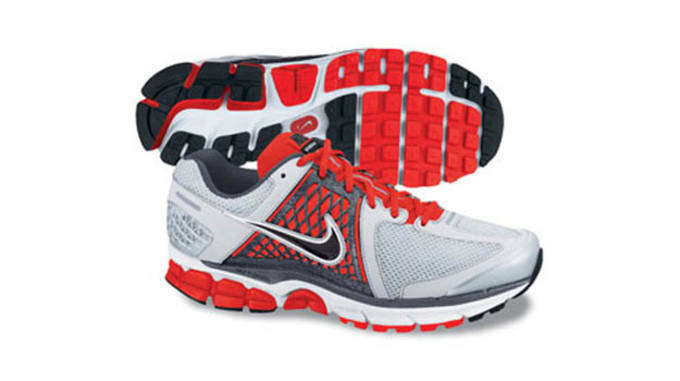 Described as “pillowy” soft, the fifth edition of the Nike Vomero introduced two separate Zoom Air cushioning units and a redesigned midfoot, designed to guide heel strikers to transition smoothly through toe-off. 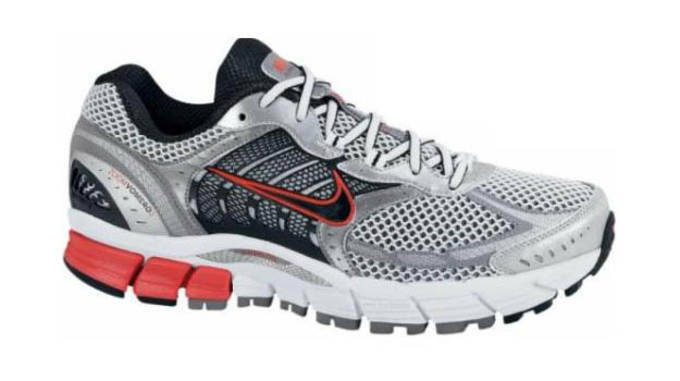 Often compared to the similar looking Pegasus, this Vomero can be easily identified by the simplicity of the upper, padded tongue, and decoupled heel. 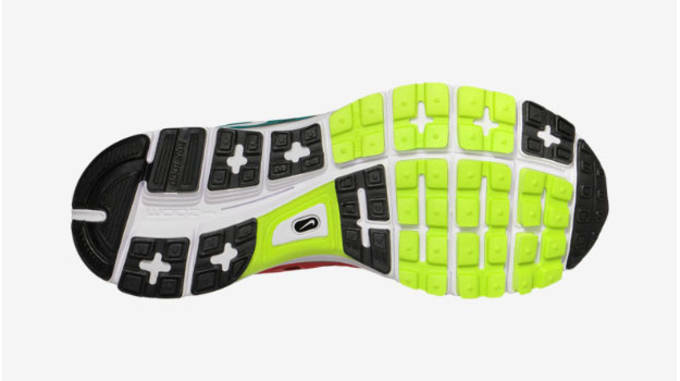 The secure fit is a result of the TPU heel counter and a full-length Cushlon midsole that works with the Dynamic Fit system for a smooth, soft ride. 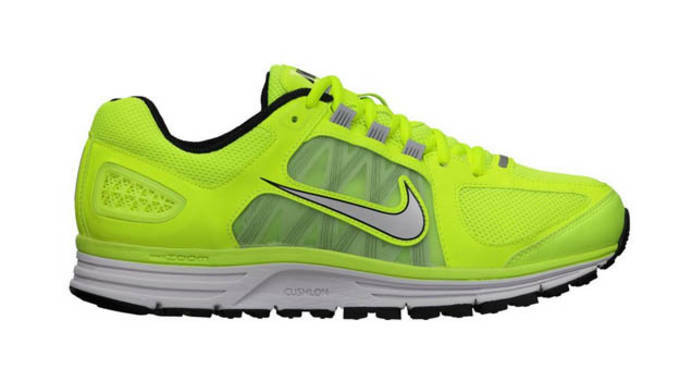 Nike continues to boast the Vomero as the “smoothest ride” the brand has to offer. 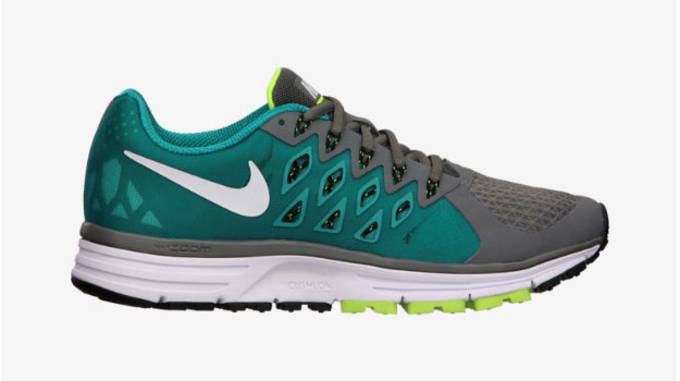 With all of the bells and whistles of its predessecor (Cushlon, Dynamic Fit technology), the latest Vomero is the lightest to date with a paired down upper and breathable open mesh panels.